The result was the Imperial IPA, or Double IPA, or DIPA. Whatever you want to call it, these big bad beers have become as commonplace in breweries as their little brothers. With alcohol levels around 10%, and IBUs pushing 100, this brew is an ode to hops, especially the American varietals. Cascade, centennial, and chinook are almost always present, lending to a beautiful bouquet of citrus and pine. Now there is always the possibility of too much of a good thing, and hops are no exception. 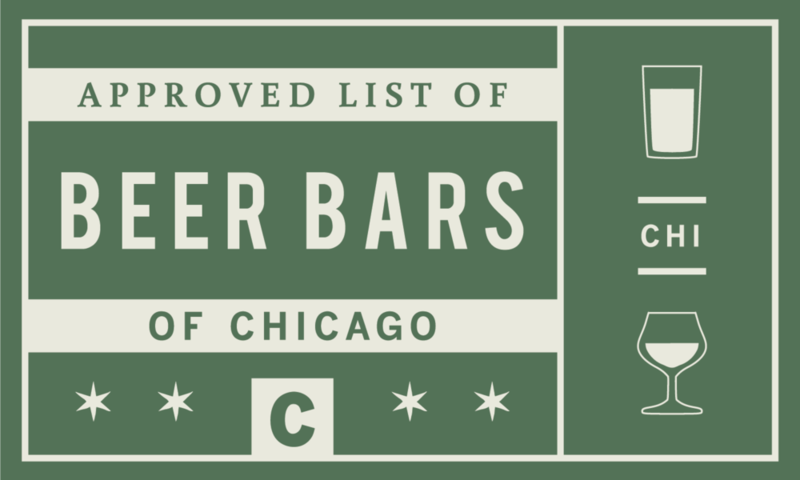 Just because one DIPA has more hops than the next, that does not mean it is the better beer. There are plenty of hop bombs out there that destroy your palate with an onslaught of bitterness. The thing about the Imperial IPA though is that anyone can make a decent one. By adding more and more hops and malt, it is a lot easier to hide the beers imperfections. So yes the market is flooded with Imperial IPAs, but many are difficult to distinguish from the next one. The truly great Imperials find that perfect balancing point that has the malt backbone to support the excessive bitterness, but let's the flavor and the aroma of the hops shine through. THR has recommended a few to help you hone in on the great ones, while keeping your taste buds intact. 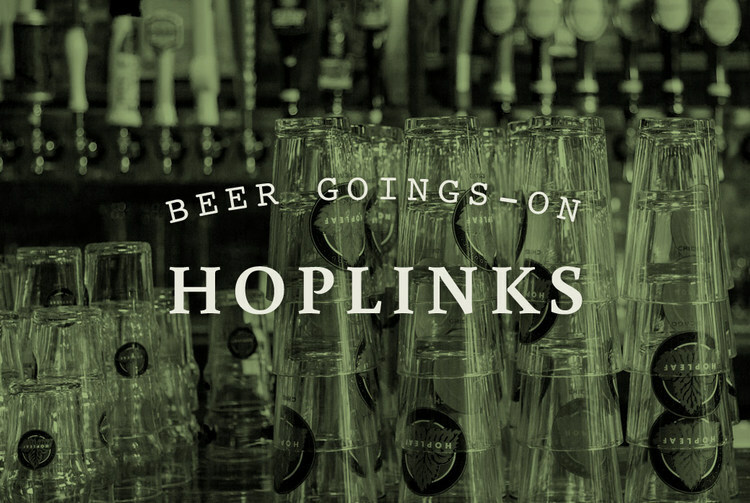 Here are a few recommendations from THR to get you started – cheers to the hop! My favorite of the bunch, and unfortunately only available for a few short weeks around February. Hopslam achieves perfect balance with a generous helping of honey to support the bitterness of six different hop varietals. The massive dry hop addition of Simcoe really elevates this DIPA to the top of the heap. Photo from Solemn Oath Brewery. Any beer from this Chicago breweries Viking series is worth talking about, but this one gets top marks. This one is dank, with pine and resin balanced by rich caramel malt. Photo from Green Flash's Facebook. Like Biggie and Pac, IPAs have been in a coastal battle of their own. Green Flash's West Coast IPA is prototypical West Coast style. It may not be as balanced as some of the East Coast, or Midwest DIPA's, but boy does it showcase the beauty of the hop. Simcoe, Columbus, Cascade, Centennial, and Citra all expertly crammed in to one awesome beer. 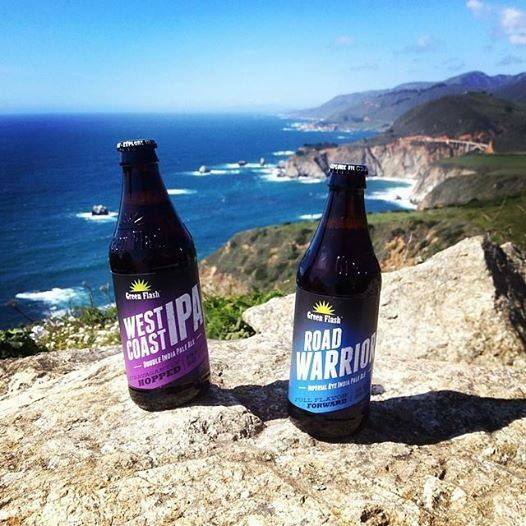 Photo from Russian River's Facebook. Widely considered the originator, although not the first ever made, Pliny is everything you want in a Double IPA. Balance, with a beautiful bouquet, Pliny is at its best when it is fresh, and the label is quick to remind you. This is not one for the cellar, drink and enjoy. 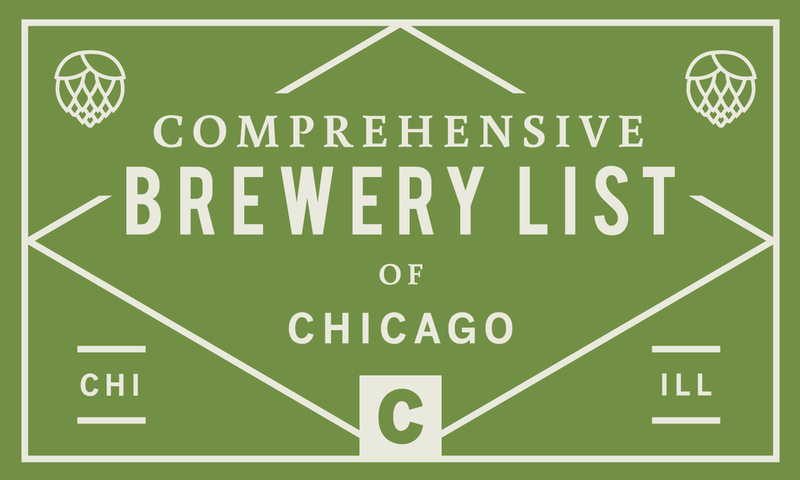 Half Acre Navajo, Founder's Double Trouble, Firestone Walker Double Jack, Stone Brewing Ruination, Goose Island The Illinois, Greenbush Brother Benjamin, Dark Horse Double Crooked Tree.